The injection process explains that the mold is a tool for producing plastic or metal products. It consists of several parts, and the combination has a molding cavity. When injection molding, the mold is clamped on the injection molding machine, and the molten plastic is injected into the mold cavity. 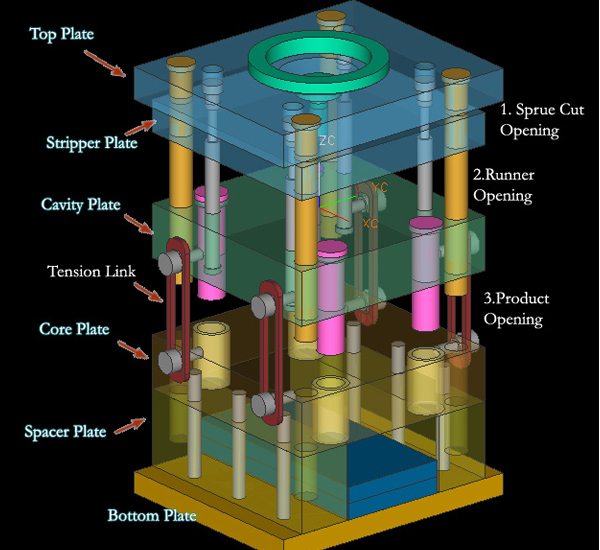 The mold is cooled and shaped in the cavity, then the upper and lower mold is separated, and the product is ejected from the cavity through the ejection system. Finally, the mold is closed for the next injection molding, and the whole injection process is carried out in a circular way. New materials —- New materials utilized in injection molding and new molding tool for manufacturing the new-type molding products. 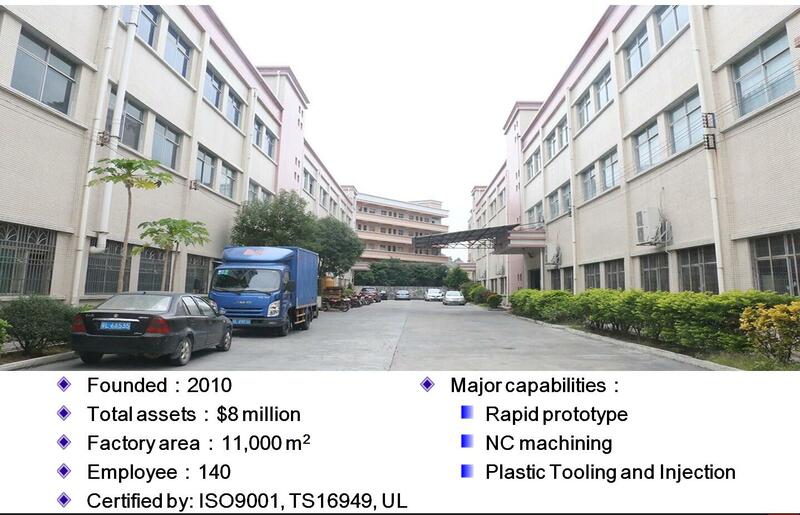 New technique —- New forming process and new process of injection molding manufacturing. Networking —- Integrating and utilizing the globalization of network.